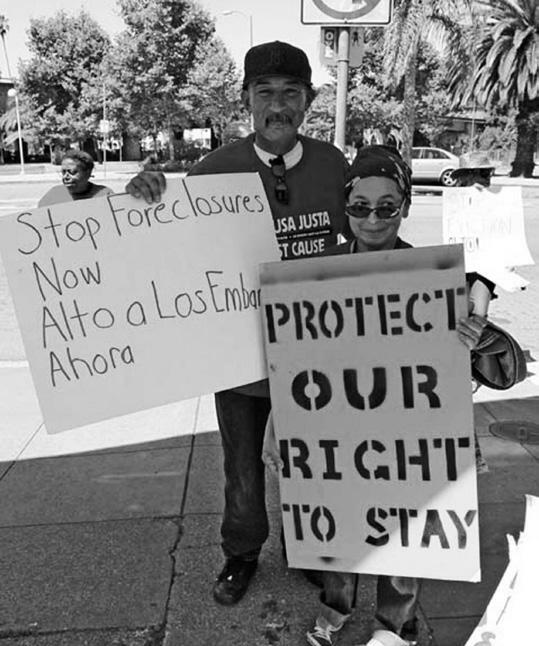 It has been 10 years since the Just Cause Eviction ordinance, Measure EE, was passed in Oakland. Did you know that since then, there hasn’t been any legislation to protect tenants’ rights passed in the City of Oakland. Measure EE was approved by Oakland voters in 2002 to protect tenants from being evicted without cause. It applies to buildings built up to 1980. The dot com boom in tandem with the zenith of real estate pricing in the Bay Area from the mid-late 1990s created lucrative opportunities for landlords. With housing costs so high, landlords were eager to raise rents on long-time tenants, especially in the flatlands of East and West Oakland. 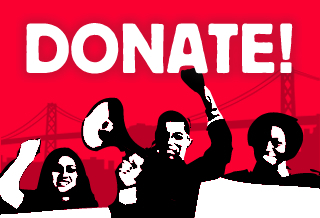 Renters in Oakland were being priced out, forced to move outside of Oakland when landlords evicted them, which is why activists, organizations and tenants across the City united in the fight to pass Measure EE. Now, let’s fast forward to 2012. Currently, about a quarter of Oakland’s residential housing stock is not covered by Measure EE! We want to change that. Ten years is too long, it time to expand tenant protection in the town and we want you to join our fight.